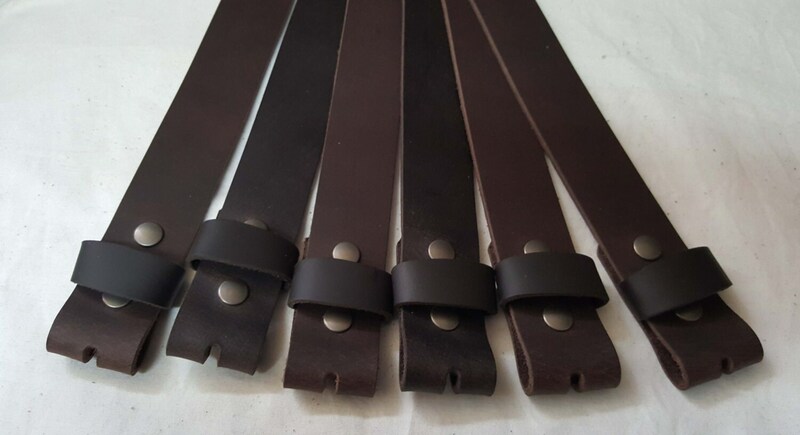 Quality dark brown leather snap belts. Interchangeable belts have snaps making changing buckes a breeze. Belts are custom cut for suits or jeans. 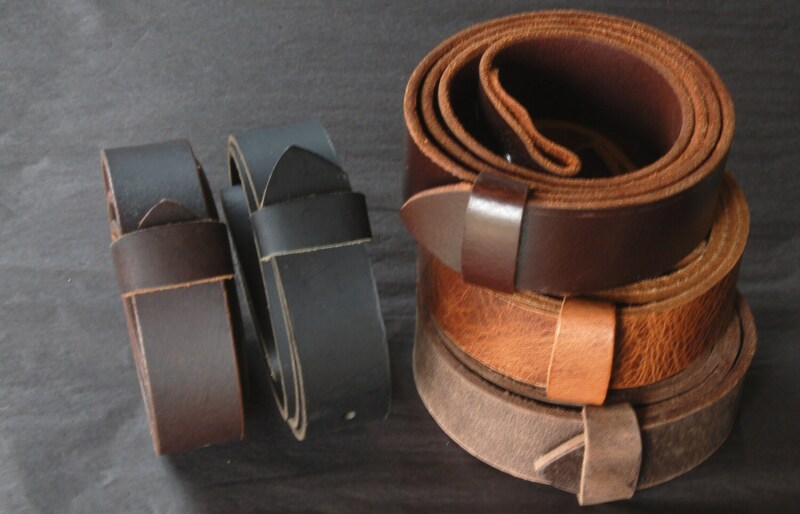 Made to measure leather belts are either 1.5" Width for Jeans, or 1.25" Wide for Suits. Please choose from our variation drop down menu for your width, and belt colour, at the time of purchase. If you prefer another colour, please choose from our five colours. If you prefer to measure your existing belt, please use the "how to" sketch attached to this lising. Please let us know what method of measurement you are sending us. Waist measurement or existing belt measurement. 1-1/2" wide for jeans & chinos or 1-1/4"wide for suits. Very nice quality belt. Cut to perfect size. This item shipped quickly and is of amazing quality. The person I bought it for loves it. It fits interchangeable belt buckles and is a great color!